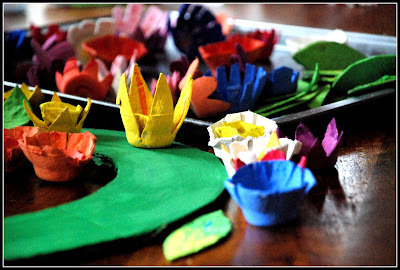 I have for you a project, this morning, that you can do with kids, though it does take a few weeks of planning to save the egg cartons you will need. Though, if you have friends nearby, ask them to save theirs for you and you should have a collection in about a week or two. You can find the full tutorial here at Homemade Serenity. I think this is a super cool idea to do, especially with kids, really anything to get kids working with their hands for something to show off on the front door. My mother used a white garbage bag wreath I made for many years when I was young and it was always one of my favourite things to see when I came up to her house in the winter. Step one: Making your flower shapes. 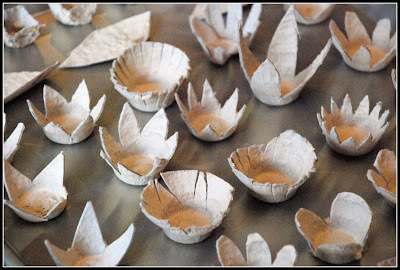 Once you have a plethora of egg cartons at your disposal, you and your team of super duper crafters will need to cut out the cups and cut them into varying shapes of petals. Curved, spiky, small petals, big petals. Whatever you can think of! You can save the in between pieces for the centre of the flowers, and you can make leaves out of the flat parts of your cartons. 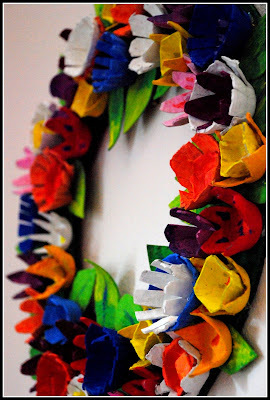 The one piece that you will need to have, that you cannot get from an egg carton is a base for your wreath. You can use an old box, you can buy cardboard or you can just use a clean pizza box lid. All you need to do is cut a ring the size that you would like your wreath and have enough little egg cups and leaves to cover it. Your next step is to paint these beauties. You can use any kind of paint you like, like bright tempura paints, or if you’re making your own egg carton wreath without little humans running around, you might want to get a little more detailed with the colour. Whoever is doing the painting, let it be fun and cheerful. 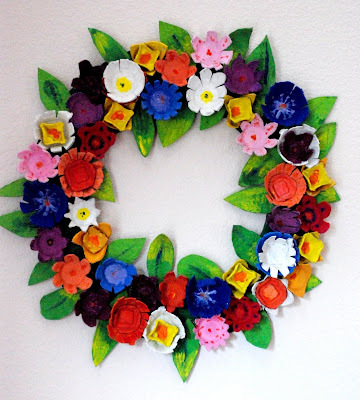 This is a spring wreath, after all. Paint your base as well so that if there are any spots that are a little less filled, then no one will notice. If you’re working with kids (as that blogger did), you can go in after the main colours are painted to add details or secondary colours. It’s all about how much extra you’d like to do to your happy little wreath. When everything is dry and set, you’re ready to hang. Just make sure to hang this cheerful wreath out of the elements, so if you have a covered porch it would be fine, otherwise inside would be best as it is, after all, something that would droop and possibly disintegrate with enough water exposure. I think the finished project is so cute and cheerful that even though it’s just painted egg cartons, it would brighten up any room. Hope you enjoyed the DIY! 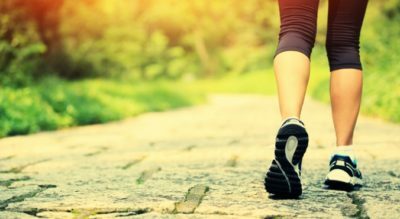 Go for a brief, brisk walk, dance around the room, or basic stretches. Sometimes a little adrenaline can reset your brain and help you think more clearly. Turn on some music, an inspiring movie or audio book. Try a different creative endeavor. 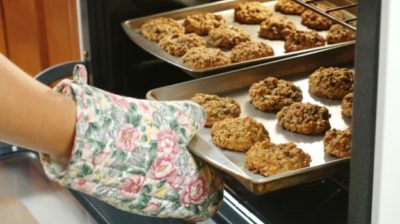 Bake a batch of cookies, make a pot of soup, plant some herbs or flowers. Call or text a friend. Sometimes a brief chat can help relax us, allowing us to get new ideas. Look to online sites for inspiration: Pinterest, Instagram and multiple crafting blogs can help you decide what to start next. Crafting should be fun, and help you feel creative and fulfilled. Hopefully the above suggestions can help you continue on your creative path! There are currently 2 sites that I would recommend to do this with, depending on what resources you have on hand and how much time you want to commit. The first is My Script Font. Its process is simple. You print out a guide paper with several boxes on it. In those boxes you write the corresponding letter/symbol it lists. Then you put it into a scanner to turn the paper back to a digital file and load it to their site. You can also name and pick the font file type (TTF if default as it is more universal) when you do, and that’s it! You’ll immediately get a font in your own handwriting to enjoy and use. Now this company does have a new version of this service, which is the second one I’d recommend for the more serious user called Calligraphr. You use a program instead or printing anything (though you can print it if you prefer) and can tweak your handwriting font to perfection, giving it negative spaces on letter like P and T, or even allowing randomized variances in letters to make it look more like handwriting. Using it for free lets you still make as many fonts as you want, but you can only tweak 1 at a time and have a limit on unique characters; which aren’t used that often really. There is a paid version for $7 a month that gives some extra bonuses, but is really only for those who need their font to do a lot more then the casual user. What can you do with this awesome new font? Well, anything that involves writing really. Want to have truly unique labels or signage for your products? Use your own handwriting. Add a personal touch to your FAQ page on your website. Replace the font in your comic with your own hand and not have to do any line art clean up for it! You could even use this tool to make custom notebooks or memo pads for yourself/customers. The only limiter is your own imagination really. So I’ve seen a fair amount of things used as embroidery canvases. Clothes, shoes, flags. Just about anything fabric based has been attempted really; which is why this artist stood out to me. Perhaps not what she was originally wanting to be known for, South African artist Danielle Clough has also enjoyed embroidering many a canvas surface, but her racquet designs really jumped out at me. Embroidery it’s self often lends well to impressionist style art due to the way it’s created, but she really takes it a step beyond with her bold use of colors as well. The gamer side of me also enjoys the pixel like additions of some background color that she occasionally uses. Using a racquet as a frame/canvas also reminds me of the Dadaist movement with their ‘anything is art’ approach (a movement I love to pieces), so it’s possible this just hits all my art nerd interests only, but if you like the few I’ve posted here I recommend checking out her gallery at the very least. She has a store as well, but it’s currently down. Last week I talked about Needle Sizes, this week we are going to talk about troubleshooting your needle problems..
All of this information is courtesy of Schmetz. 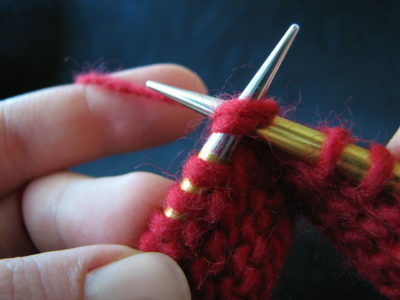 Tune in two weeks to learn about the life of your needle. Or you can take a look at the Schmetz website and learn for yourself! Why two weeks? Because next Saturday is April Fool’s Day! One of my favorite holidays of the year. The post will be a little later in the day while I find some good pranks to share with you. 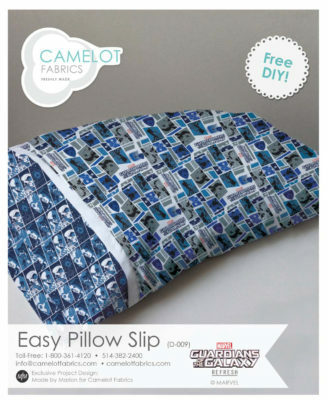 In my Twitch Stream the other day I talked about some of the amazing new fabric that Camelot is coming out with. 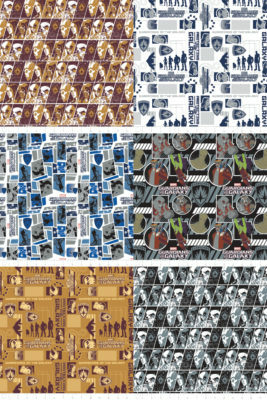 It reminded me that I need to share these fabrics with you! Today I am going to share the Guardians of the Galaxy line coming out in June. 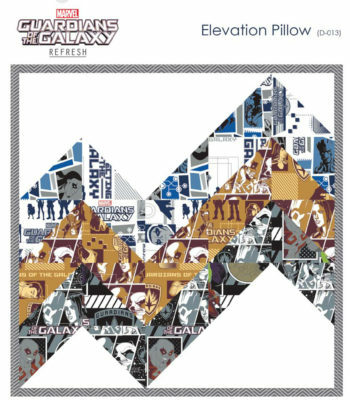 They even have free patterns that you can use the fabric to make! I am so excited to see these in person!! One thing I never got into but always sort of wished had the time for was scrapbooking. I love all the pretty things that you can do with it and the papers, the lush papers are amazing and there are some pretty easy DIY projects that you can do for your home or for a gift that would look just amazing. This is a very quick one, and doesn’t require a lot of time or skill to do, just the materials. I am actually going to combine two DIY ideas from a lovely person I have featured here before called the Nomadic Decorator. For this DIY you’ll just need an adhesive like Mod Podge (though she actually recommends Aleene’s Tacky Glue instead, because it is less wet and will help the paper stay flat. She also recommends trying a spray adhesive). 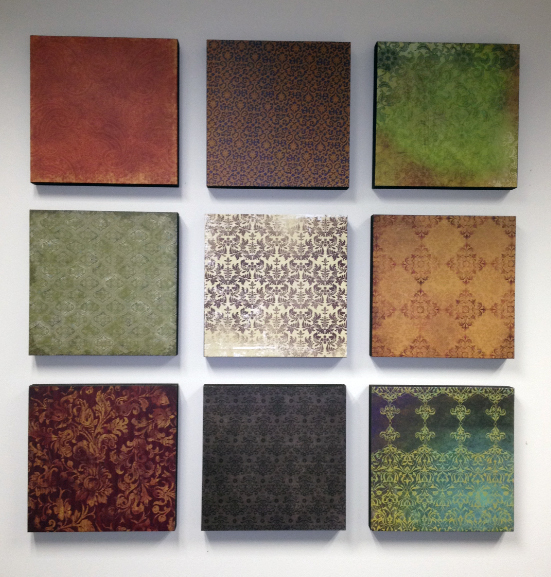 You will need pieces of amazing 12×12 scrap paper – and the heavier weights and thicker papers are recommended.You will also need some 12×12 wooden panels, which you might find at your local craft stores. at a local hardware store, or you can order them online at places like this. 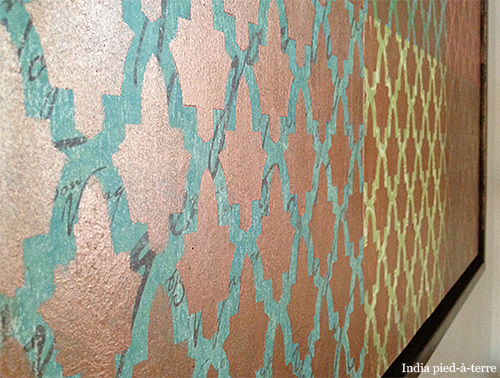 Though this DIY is very simple, your materials and technique are what will really make it pop on your wall. All you need to do is paint the sides of your exposed wood, and then brush a layer of glue onto the panel. Place the scrapbook paper on the glue and then use a ruler, a credit card or really anything with a sharp, flat edge to start from the centre and work your way outwards to press out the bubbles that may have formed under your craft paper. You can seal it if you’d like, and you can seal it very well with an outdoor sealant if you’d like to decorate an outdoor (but not too exposed to the elements) place. And that’s it! You can make as many as you want to cover however big a space you’d like. I love that these are so easy and that you can do this to suit your style. There’s an extra step that you can do if you’d like to dress it up and make these a little bit more lush.You can use this other tutorial to stencil your scrapbook hangings to bring a little metalic or whatever other color you’d like onto your scrapbook hangings. This new tutorial shows you how to make one bigger hanging but I love the idea of using a stencil on a couple of these smaller ones as part of a whole to give a little extra pop. I especially love the metallic. You’ll need a few extra tools – a stencil brush and stencil, paint and a bowl (with a paper towel) for blotting so you don’t goop all over the stencil. 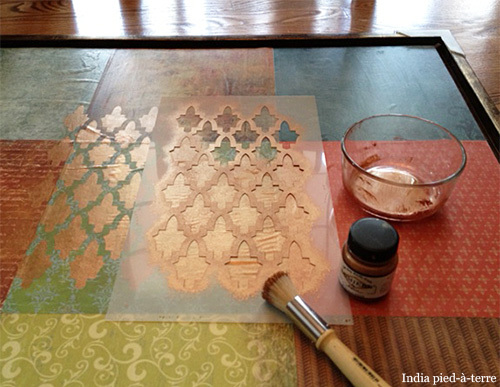 If you need help with stenciling, there are plenty of ideas here. 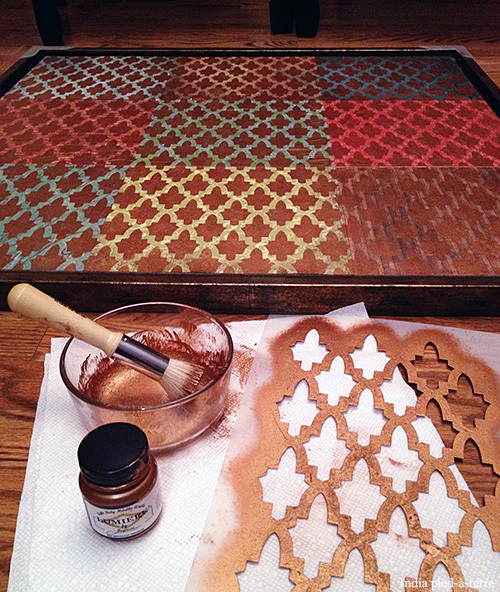 Basically, I would recommend applying some beautiful stencils (that you can order online or find at a craft store) after everything is dry, but before you seal your work. 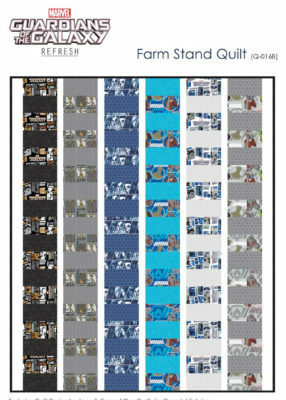 I would also recommend doing a couple pieces as an eyecatcher rather than doing each individual square, unless you’re planning on following the tutorial to create one big one. I hope you enjoyed this simple but really lovely and lush marriage of these two tutorials. I love, love, love simple tutorials that look so much more involved than they are for a really impressive result. Happy Wednesday! This is Kim, with Fantastical Menagerie. In previous Wednesday posts, I have brought up how to apply for shows, what to do for Juried events and photos, and what questions to ask an event to determine if its a good fit for you. Once you apply, and receive an acceptance, what next? Creating stock for the event. Generally, think about the theme of the show, the demographics and buying power of customers likely to attend an event. If there are special guests or celebrities, consider whether items inspired by them should be something you offer. A wide variety of pricing can also help. The rule is enough stock to refill your table 3-5 times. Make sure your display is tasteful, geared toward the event, and something easily visible to customers. It should never overpower your stock. If using tables, consider table lifts. They are easy to make or buy, and raise the tables enough so that customers don’t have to bend too far to see what you have. Organize your things, and have price tags or price signs out. Many customers don’t want to ask the cost of items- they may simply walk away and assume they can’t afford what you have. A sign across the front of your table or hanging on a display behind you will help with customers that are farther away. 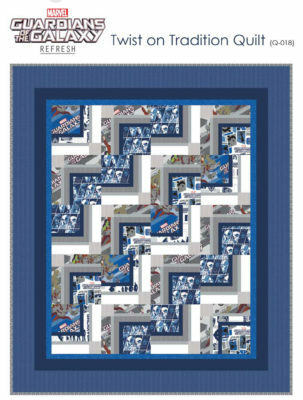 If at an art or craft show, having a banner across the top bar of your tent, or framed is a nice touch. Make sure it includes a logo or photos, along with contact information such as websites, email or social media links. Invest in good business cards, shopping bags in paper or plastic, wrapping tissue, bubble wrap, boxes, or other packing materials for customer purchases. Unless you are selling bags or purses, most customers want their purchases wrapped. Buying handmade implies a higher level of service, so make sure that every part of the purchase is a pleasant one. If you want to make reusing or recycling part of your concept, offer newspaper, saved bags, or them about going green. Make sure you can take credit cards, because it will account for a significant number of your sales. 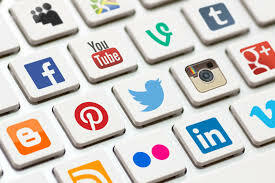 Before your show, its also a good idea to make sure you utilize social media to its full potential. 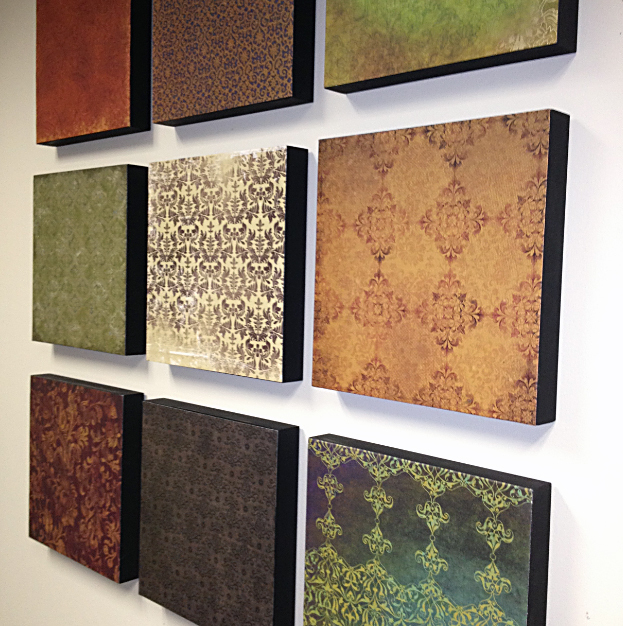 Advertise the show, share photos of the art available, and make sure to publish directions and a map to your space. 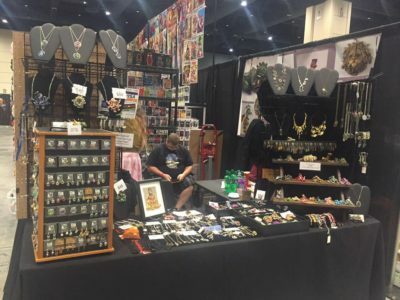 When at the show, walk around, talk with other artists and vendors, and network. Many times you can share customers, or direct them to someone who may sell something you don’t make. It is a small community, and it helps everyone when you are nice. Next week, we can talk about pricing your items for your event! Perhaps it’s my bias towards sewing skills, but felt and embroidery projects always catch my eye. It’s like my brain is playing a Where’s Waldo type game but with fabric and thread without telling me. 😛 It’s no wonder I easily came across these awesome felt sculptures as a result. 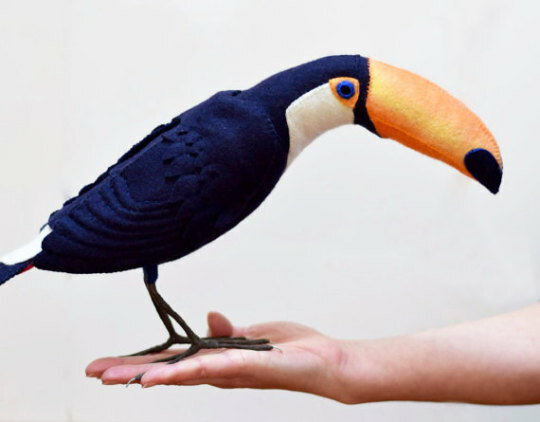 Jill Ffrench, is the owner and artisan of Fantails and Feet, a custom felt sculpture artist that makes beautifully expressive birds out of felt, thread, wire and wax. 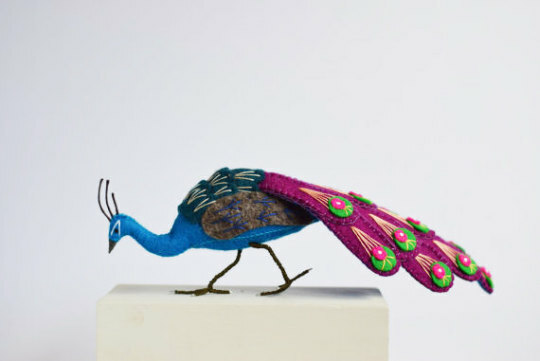 While you can see she has a passion for peacocks, her entire collection of birds is simply lovely. I especially love the extra detailing the feathers get to selectively make them pop, but they’re all wonderful. If you’re a bird lover, or know someone who is, I definitely recommend giving this shop of fine feathered friends a look over. It’s me, Scribe Sarah, filling in again on our fantabulous blog. Today, I wanted to enlighten you regarding some truly inspiring work from a company out of Seoul, South Korea; WyseFactory! First, let me t ell you a little about this company. 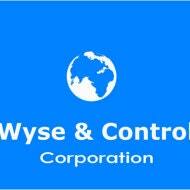 They are a distribution brand of Wyse & Control Corp, which has been in business since 2008. WyseFactory joined the Etsy-sphere in 2016 and offers a plethora of items from handbags to mugs to light fixtures. All items are handmade with an incomparable skill and passion. Honestly, you can tell from the products that they are lovingly crafted. While there are a myriad of pieces on their Etsy shop (link provided at the end of the article), the ones I really wanted to bring to your attention are the metal craft table lamps. There are not many of them, however, they are true works of indelible art. These lamps are crafted from a variety of metals including copper, iron, and aluminum. They also utilize metal items such as nuts, bolts, and screws in the design. Not only is this a unique way to repurpose old metal objects, it also provides a space with an inimitable piece of handmade art. These lamps help lend a kind of “Wall-E” feel to your office or living space. There is the ETY Muscle Man, the ETY Explorer, and the ETY no. 1 (my personal favorite). Each of these lamps features movable, poseable joints that can be tightened to maintain a specific posture. They can be powered by 12V power adapter down to a USB adapter. None of these lamps is too large and they are adaptable to really any small space. 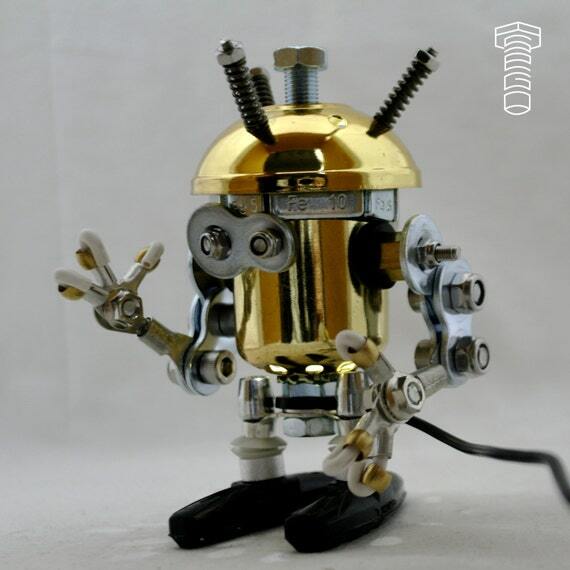 In addition to providing much needed light to an area, these adorable little metal men give the sense of having your very own robot friend or assistant. They watch over your work, whether that be cross-stitching or writing, offering a silent sort of support in all your endeavors. If you love unique crafts, please check out WyseFactory’s Etsy shop. And special thanks to Nicole for pointing me in the direction of this charming shop and its fare!